CWD Real Estate Investment (CWD) announced today that it has purchased one of the largest buildings in the city – the Calder Plaza Building at 250 Monroe NW in downtown Grand Rapids, Michigan. 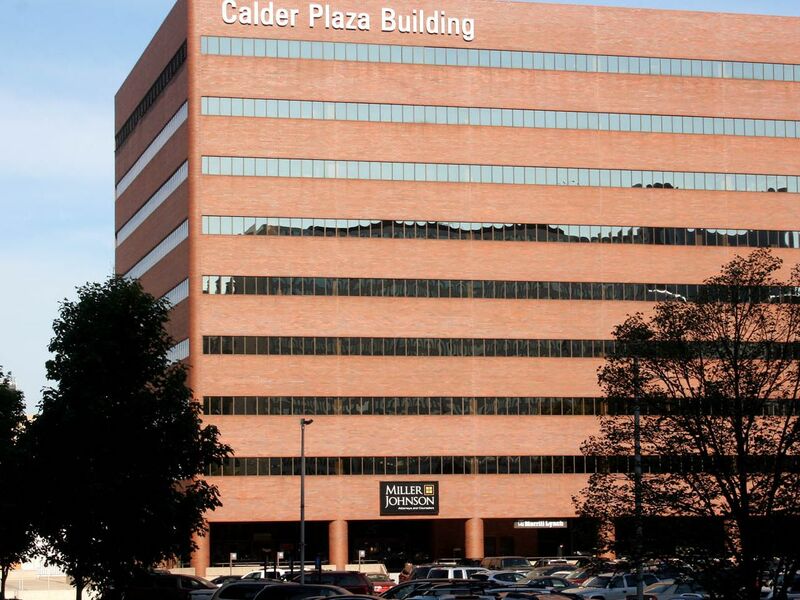 CWD bought the Calder Plaza Building from longtime owners, Calder Plaza Investors, for an undisclosed amount. The building was erected in 1980. 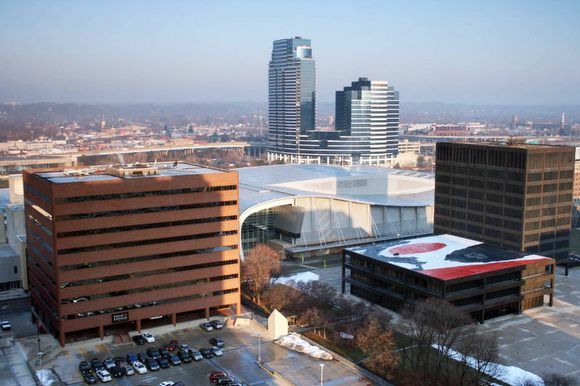 It is a 10-story, 153,000-square-foot Class A office building located across from DeVos Place Convention Center and between Calder Plaza and the Fifth Third Building. CWD is currently evaluating the building and will be developing plans to renovate within the next year. CWD is a locally-owned, professional owner-operator that manages 17 properties (including the Calder Plaza Building) in the downtown area. Its portfolio includes 2.7 million square feet of commercial real estate – approximately 50% of that being urban office in Grand Rapids and 50% in suburban retail throughout Kent County. Most recently, the company purchased the CWD Building, Ledyard Building, and Trust Building. Each underwent multi-million dollar renovations that were completed earlier this year.